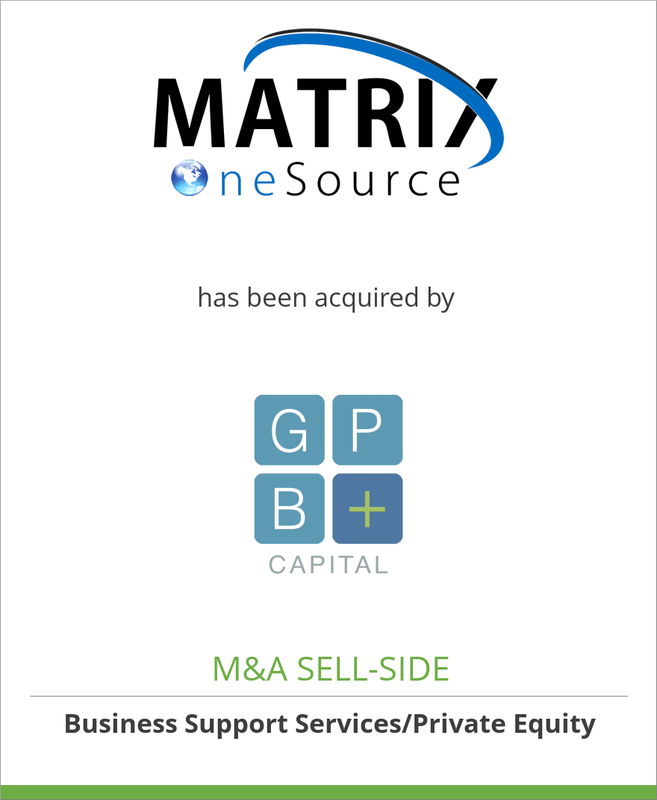 The Selling Company: MatrixOneSource, based in Jacksonville, Florida, is a premier provider of professional employer organization (PEO) services with minimal administrative service organization (ASO) services to small and mid-sized diverse businesses throughout the state of Florida. The company serves approximately 700 clients who employ more than 7,000 worksite employees and offers a broad array of employment-related services consisting of complete payroll administration, safety and risk management, benefits administration, 401(k), tax compliance, unemployment services, and human resource consulting services. Why the company was sold: The CEO and sole shareholder wanted to recapitalize the company to monetize his investment, and reinvest a portion of his proceeds into an equity position in the newly capitalized platform. He also required that the buyer provide equity participation to his management team. Capital Alliance’s Performance: Capital Alliance crafted a plan with the shareholder to achieve his desired valuation and to identify the specific types of buyers who CAC determined to have a strong interest and strategic alignment with Matrix. CAC delivered three strong and competing offers and ultimately recommended a large platform seeking fund who made their first entry into the industry with the acquisition of Matrix. The ultimate acquirer agreed to a valuation acceptable to our client (22% above the valuation offered by the others), and provided a good fit that offered the most promise in terms of resources, capital, and future career growth for the Matrix team. Terms of the Transaction: The selling shareholder received 61% cash at closing, obtained an earn-out of $3M over three years subject to achieving simple EBITDA thresholds, plus $8M in equity rollover in a new entity executing an industry consolidation. The transaction value exceeded the industry average gross margin multiple by 34%. The Acquiring Company: GPB Capital is a New York-based asset management firm focusing on acquiring income producing companies. GPB Capital has over $1.5 billion in assets under management and has acquired or invested in more than 160 portfolio companies.